Two-time GRAMMY winners Fleetwood Mac will be honored at the 2018 MusiCares Person of the Year tribute on Jan. 26, 2018. 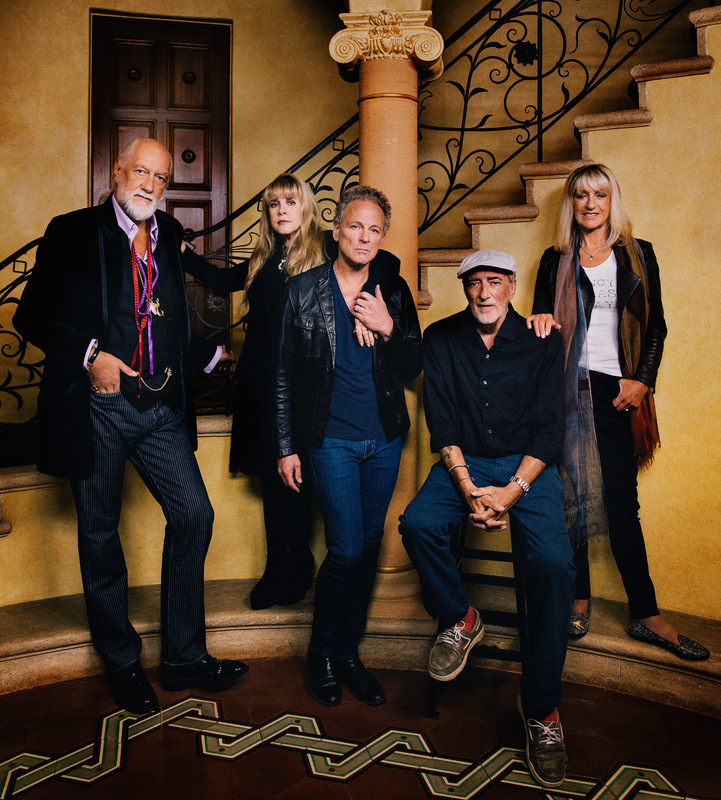 The quintet — comprising Lindsey Buckingham, Mick Fleetwood, Christine McVie, John McVie, and Stevie Nicks — is the first band to receive the prestigious award. Fleetwood Mac will be honored as the 2018 MusiCares Person of the Year in recognition of their significant creative accomplishments and their longtime support of a number of charitable causes, including MusiCares, the premier safety net of critical resources for the music industry. Proceeds from the 28th annual benefit gala — to be held at Radio City Music Hall in New York City during GRAMMY Week two nights prior to the 60th GRAMMY Awards — provide essential support for MusiCares, which ensures music people have a place to turn in times of financial, medical and personal need. "Our 2018 MusiCares Person of the Year tribute is a celebration of firsts — the first time our annual signature gala will be held in New York City in 15 years, and the first time in the benefit's history that we will honor a band," said Recording Academy President/CEO Neil Portnow. "This excitement is only matched by the genuine thrill and privilege of paying tribute to Fleetwood Mac, a legendary and influential group of artists whose music has provided the soundtrack for music lovers around the world." Fleetwood Mac earned two GRAMMYs for their Album Of The Year-winning LP, Rumours, for 1977. The band also has two recordings inducted into the GRAMMY Hall Of Fame, including Fleetwood Mac (1975) and Rumours (1977). "It's a tremendous honor to be the first band to receive the MusiCares Person of the Year award," said Mick Fleetwood on behalf of Fleetwood Mac. "Independently and together, we all set off on a journey to spend our lives as artists, songwriters and musicians. None of us did it alone and there were plenty of helping hands along the way, so we applaud and celebrate MusiCares' guiding principles of giving musicians a helping hand and a place to turn in times of need. We are very appreciative of this recognition."